At Trottier Insurance Group, we help you find the right policy for your boating lifestyle. Get out on the water and enjoy a relaxing weekend or vacation knowing you’re protected. 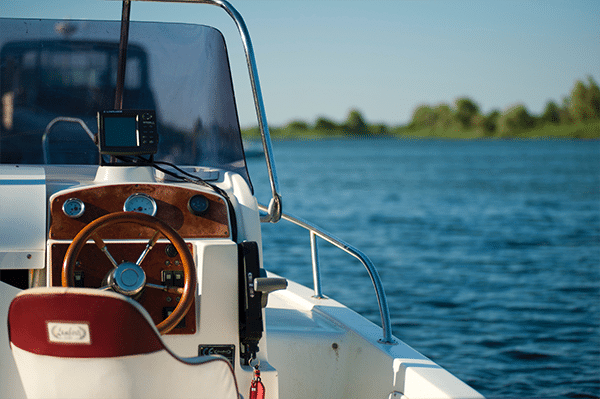 We offer you a comprehensive guide to help you easily compare boat coverage options and appraise our boat insurance basics. 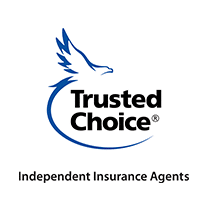 Our aim is to ensure that you fully grasp the details of the insurance you are purchasing. 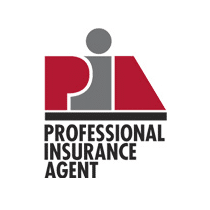 Don’t just go out there and purchase coverage you don’t comprehend and don’t accept a policy that looks good on paper but leaves you with less protection. Take the path to a better understanding and protection today with Trottier Insurance Group.